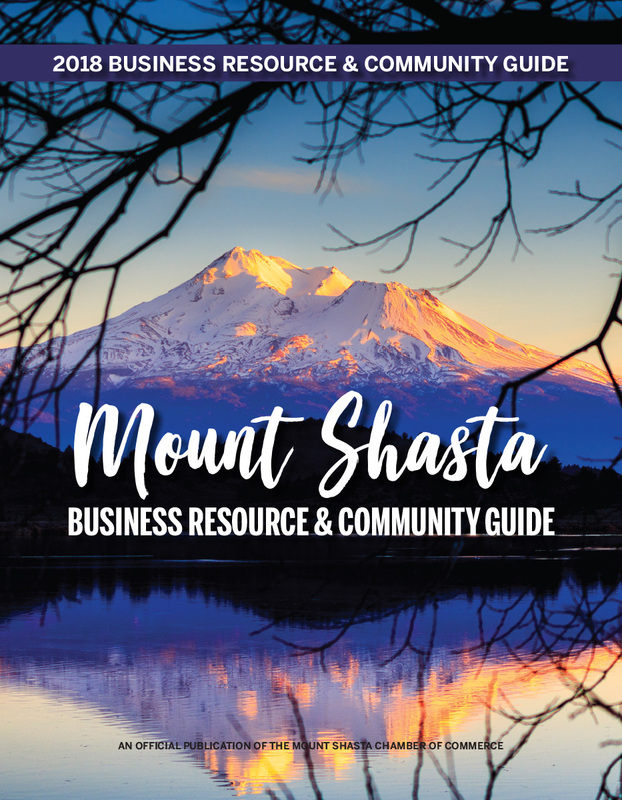 Our main office is in Mount Shasta, but we also maintain a first-floor, wheel-chair accessible office in Weed, and a third office in Yreka, near the courthouse. As a full-service firm, we assist clients with personal injury claims, wills, trusts, and estate planning and probate, guardianships and conservatorships, divorce and family law, evictions, general business matters and contracts, real estate leases, sales and development, homeowners associations, corporations and partnerships, public agencies, and litigation involving these issues in California courts. We do not, however, handle worker's compensation, criminal defense, bankruptcy, tax court, or federal court cases.